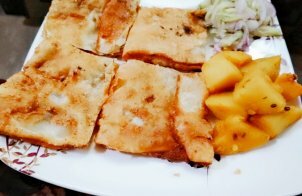 Chinese foods are favourite for all whether it is about your kids or about you & your family; we all love to eat Chinese dishes. 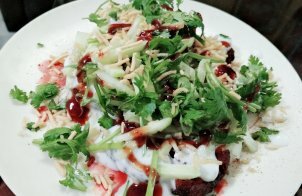 So, instead of ordering or takeout to a restaurant, why not try to make your favourite Chinese food at home? 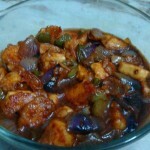 Chilli Paneer Recipe can be dry as well as gravy too. 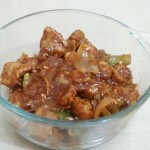 Here The Masala Routes is presenting Chilli Paneer with gravy recipe. Hope you all will love this. 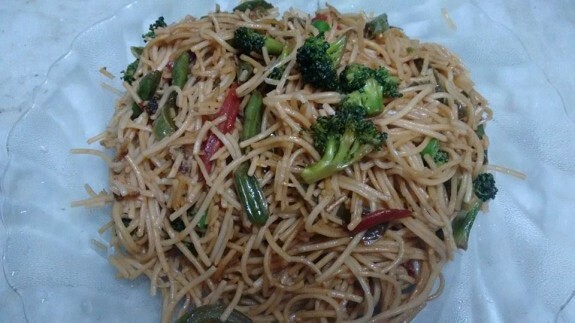 Vegetable Hakka Noodles is one of the simple yet tasty Chinese dishes with lots of vegetables into it. 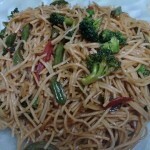 Find this easy to make Hakka Noodles recipe. 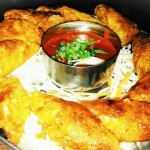 Paneer Manchurian is one of the best dry and spicy recipes from Indo Chinese part of the world. 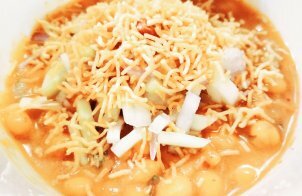 This is one of the easy paneer dishes. 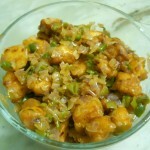 Try this Paneer Manchurian recipe at home. Chilly Soya Chunks Gravy cooked in Sesame oil in Chinese style would definitely add a spicy and tasty flavor on your meal. Vegetable Spring Roll is one of the popular Chinese Snack to have during evening snack tea time or in fact in lunch or dinner as an Appetizer.